At Concept Schools, we get a little bit excited about all things related to science, technology, engineering, and mathematics (STEM). This week, we’ve got the NASA podcast, the biology behind math, and more! 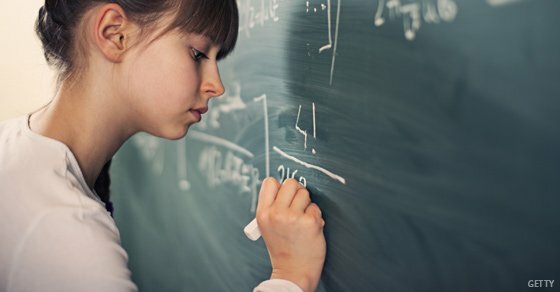 A new study from the University of Essex found biological evidence for helping motivate students in math. Read the article linked above to learn more! 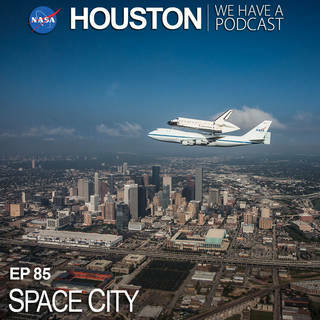 Did you know that the NASA Johnson Space Center has an official podcast? That’s okay, neither did we. We listened to the most recent episode, though, and it’s pretty great! 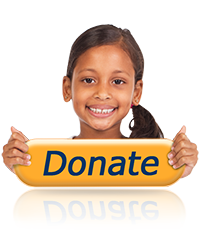 Check out the link above to learn more. At the Gagarin Cosmonaut Training Center in Star City, Russia, Expedition 55 crewmember Drew Feustel of NASA listens to a reporter’s question Feb. 21 during the crew’s final day of qualification exams. Feustel, Ricky Arnold of NASA and Oleg Artemyev of Roscosmos will launch March 21 from the Baikonur Cosmodrome in Kazakhstan on the Soyuz MS-08 spacecraft for a five-month mission on the International Space Station. How can you get frostbite from compressed air? Physics is great, but we love it even more when it’s in cartoon form. Check out this week’s episode of Minute Physics to learn about freezing air cans.